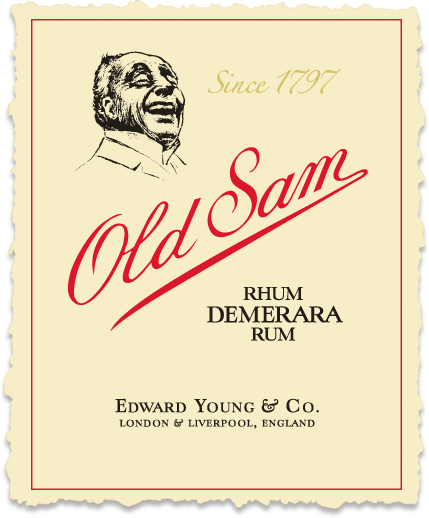 Old Sam Rum has a personality as unique as its namesake! It's legendary froth is one of it's most distinctive qualities, making it go down smooth and easy. When mixed with cola, Old Sam Rum develops a frothy “head”- making it easy to spot a Sam drinker from across the room. Quality always rises to the top! "I started drinkin’ Old Sam about a year back and pretty much haven’t stopped since lol. It’s great with coke zero or - when it’s hammer time - all by itself!" "I’ve tasted rum from all over the Caribbean, and nothing goes down as smooth as Old Sam." "I was introduced to Sam years ago by a friend. I didn’t even like rum at the time, but the frothy goodness of Sam & coke won me over. "